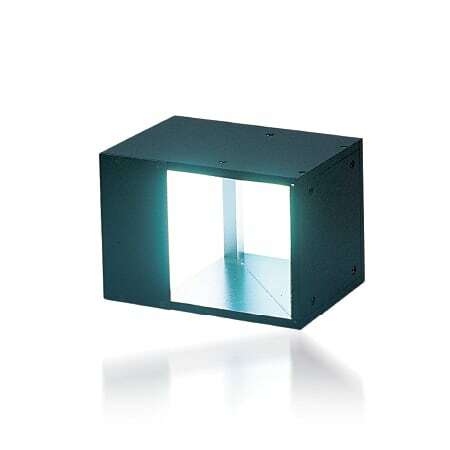 Cylindrical backlighting allows inspection of 360º hollow objects such as pipes and boxes. This is very difficult to achieve any other way as the light hits the object surface from a perpendicular angle. BKC Cylindrical Backlights emit homogeneous diffuse lighting in the 360º of their circular surface, allowing their use from several angles at the same time, for complete backlight inspection of hollow objects such as pipes, deposits and boxes or for inspection from different angles in carousels or turntables. 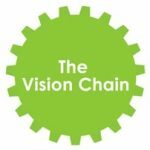 Without good lighting your vision system will never see anything! 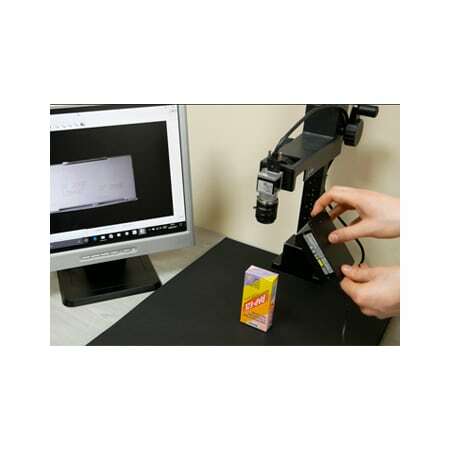 Therefore identifying the correct lighting technique to use within an inspection solution is vital to the success on the solution. 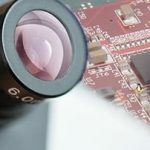 Multipix Imaging is a leading distributor of machine vision components.